Despite coming in first place at the box office and earning $28.7 million in its opening weekend, The Expendables 2 failed to match the first weekend total of the series’ first installment, which made $34.8 million in its first three days, according to Box Office Mojo. The movie was better received than the first one, but the sour taste the original left in the audience’s mouth may stunt the gross of this one as well. 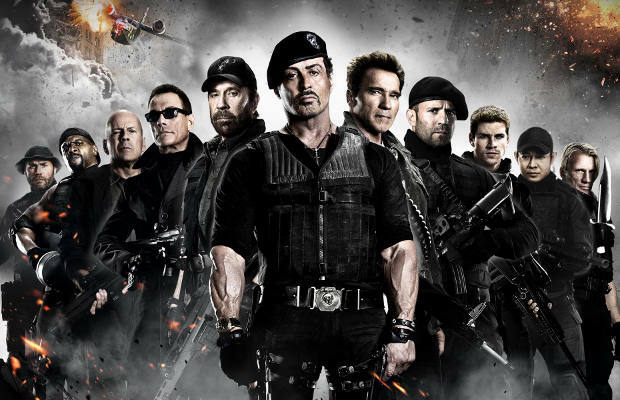 If Expendables 2 can’t stay strong over the next few weeks, an Expendables 3 might not be the slam-dunk that everyone thought. However, Expendables 2 did knock The Bourne Legacy from the top spot, which made an additional $17.02 million this weekend. Legacy has made $69.6 million so far, but that is well off the pace of The Bourne Ultimatum and Bourne Supremacy. If neither movie holds strong over the next few weeks, their respective studios might not see enough green to put sequels into production.